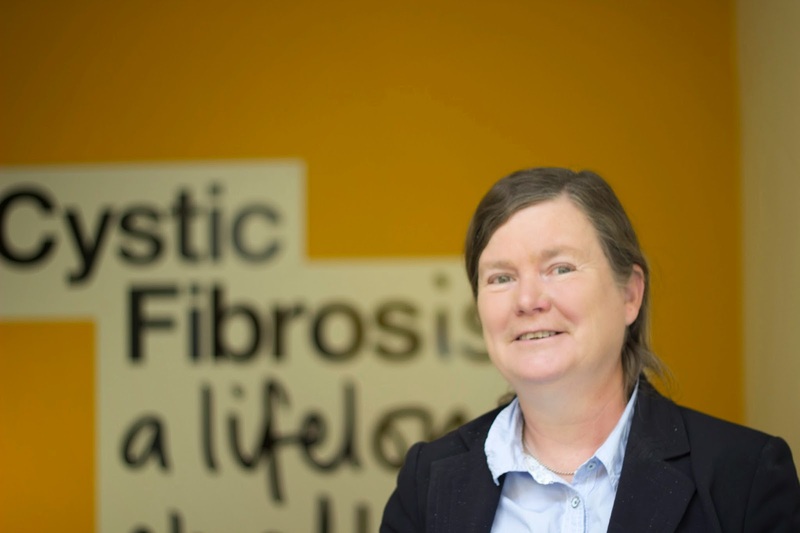 With three parent babies passed by MPs earlier this week and stem cell treatments in the news, Dr Janet Allen gives insight on how this all applies to cystic fibrosis. This week there was another landmark decision as MPs approved legislation to help people who carry mutations in a small subset of genes, contained in a part of the cell called mitochondria. This is clear evidence that the UK is once again leading the way in developing and implementing novel approaches that can help people who carry genetic conditions. It is a testimony to the UK’s pioneering work, by thought-leaders such as Dame Mary Warnock, which allows ethical issues to be debated alongside scientific advances. The Human Fertilisation and Embryology Authority, formed in the ‘90s, continues to provide an excellent framework for this debate and ensures new approaches to treatments are introduced in a safe and considered fashion. The news of the three-parent babies debate has received a lot of press attention this week. So what is meant by three-parent babies? It is really a misnomer. There are 37 genes that are found in specific organelles called mitochondria, inside cells. These organelles have been referred to as ‘the power battery for cells’. Their role is to provide the energy to allow cells to function. Mutations in this small number of genes lead to dysfunctional mitochondria and so genetic conditions. Mitochondria are present in the human ova (eggs) but lie outside the cell nucleus and are not involved in the fertilisation process at conception. In contrast there are over 20,000 genes found in the cell nucleus, which are derived from the father and mother and come together during fertilisation to form the genetic make-up of the child. This fact is unchanged by the recent news. Stem cells have also been in the news this week. The use of these cells in tissue repair processes is the subject of much research. Initially, stem cells were derived from embryonic sources (eSC) but this was very controversial and restricted their application. In recent years, a new source of stem cells has been identified, known as inducible pluripotent stems cells or iPS or iPSC. These iPS cells can be derived from mature blood cells. So what are iPSCs? Normally, when a blood cell divides it creates more blood cells of the same type. However, scientists have worked out how to convert a blood cell to a stem cell in the lab. Once an iPS stem cell, it can then be converted in to another cell type, say a liver or lung cell. So for any one individual, their own blood cells can be converted to the specific cells required for tissue repair. In the context of CF, it is important to understand that this process alone will not fix the gene mutation, cells that carry the CFTR mutation following this process will continue to carry the CFTR mutation. We have just started to fund a research programme where we will aim to correct the mutation in these iPS stem cells. Only then will it be possible to use stem cells as a therapy for cystic fibrosis. Achieving this in the laboratory is relatively straightforward. The big challenge is how to convert this to help people directly. Stem cell therapies hold enormous promise for the future. However, at the moment, the work is still at an experimental stage and is not available as a routine. It is very important that any claims for success are properly evaluated and subject to critical review by independent experts. Stem cell therapies need to be scrutinised as rigorously as any new treatment for cystic fibrosis. After all, no one would accept that a new drug be used in people with cystic fibrosis without the proper safety and efficacy measures required by the European Medicines Agency and the Food and Drug Administration in the US. These agencies have been set up to protect us all and ensure any new treatments, including stem cells, are used appropriately. If you want to learn more about how three parent babies work, you can find some good lay explanations over on the BBC, The Independent and Buzzfeed. As always, a super explanation from Dr. Janet Allen as the media just don't seem to be able to 'get it right' when it comes to anything scientific! !